UBM, the largest exhibition organiser in Asia has joined with the Ministry of Agriculture and Agro–Based Industry Malaysia in holding the international livestock exhibition “Livestock Malaysia 2017” from 28 September to 1 October 2017 with the theme “Bringing Technology to Farmers”. This period will correspond with the National Farmers, Livestock Breeders and Fisherman’s Day 2017 (HPPNK) and will be held at the Malaysia Agro Exposition Park Serdang (MAEPS) for the first time. It will feature three other main events, namely the Malaysia Food Festival (MFF), the Malaysia International Agro-Tourism Exhibition (MIATE) and Livestock Malaysia 2017 — The Malaysia International Trade Exhibition and Conference for Product, Technology, Service and Innovation for Feed, Livestock and Meat Industry. 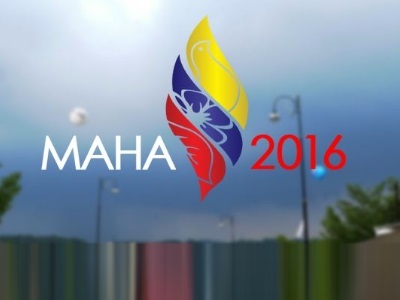 Livestock Malaysia will take place at Hall C, MAEPS. 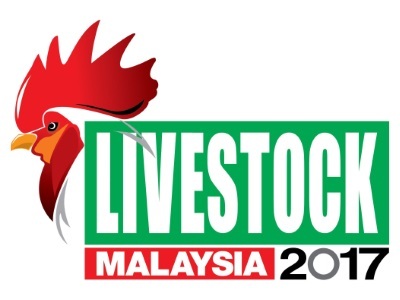 With over 120 companies from 20 countries and regions exhibiting at Livestock Malaysia, the expo will put on display the latest technologies and equipment for feed, farming, animal health, processing and many more sectors. Hosted by the Department of Veterinary Services (DVS), Ministry of Agriculture and Agro–Based Industry Malaysia, the event has garnered strong support from the Federation of Livestock Farmers’ Associations of Malaysia (FLFAM), the World Poultry Science Association (WPSA) and the Veterinary Association of Malaysia (VAM). 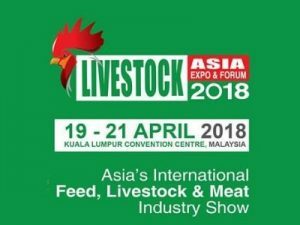 Livestock Malaysia is specifically designed to introduce cutting-edge solutions by inviting professionals, decision makers and end-users in the livestock industry to attend this event. The agricultural sector is one of the National Key Economic Areas (NKEA) under Economic Transformation Programme (ETP). It is an important role in Malaysia’s economic development by providing rural employment, uplifting rural incomes and ensuring national food security. 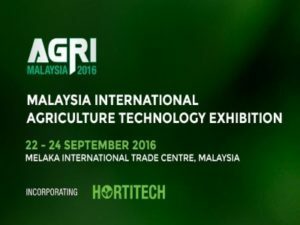 Agri Malaysia 2016, a new specific showcase for agriculture technologies in Malaysia, is specially designed for the market players to explore for business opportunities in local and international market as well as dedicated to industry professionals as one-stop trading and sourcing platform, as well as a great opportunity to study and explore the latest technologies in the said market. It is also aimed to intensify the efforts of modernized revolution for the technology of entire agriculture industries in Malaysia. 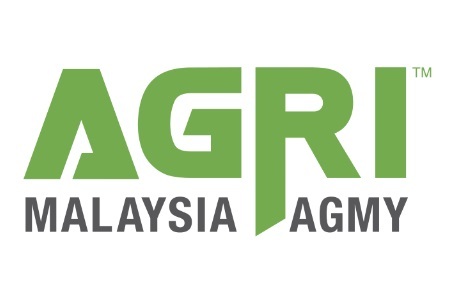 Agri Malaysia is set to be the most professional and comprehensive agriculture trade exhibition dedicated to local and international market players. 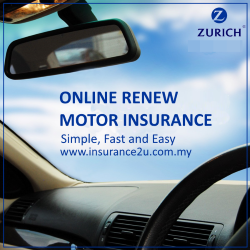 From showcase and knowledge sharing of Agricultural Supplies, Construction, Machinery and Equipment to Technology, we focus on the effort of transforming Malaysia’s traditionally small-scale, production-based agriculture sector into a large-scale with technological advancement base. 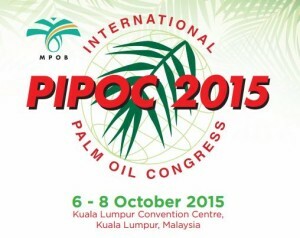 The grand MPOB International Palm Oil Congress and Exhibition (PIPOC) with five concurrent Conferences will examine and discuss the many facets of the oil palm industry. 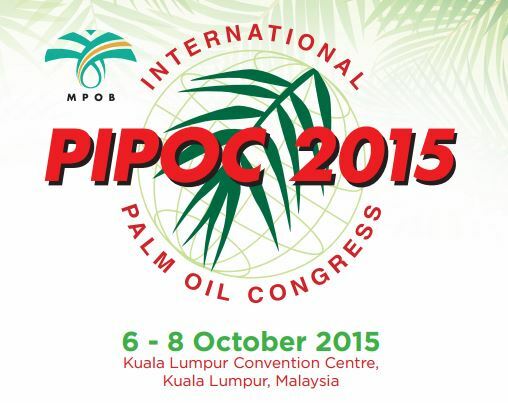 PIPOC 2013 was attended by more than 2200 participants from 48 countries.